And We Are Launched! 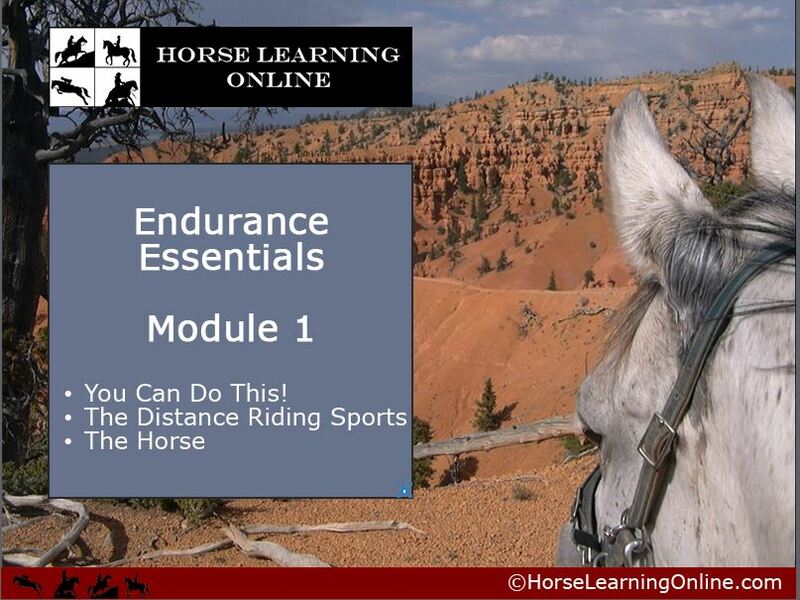 Endurance Essentials Web-Based Course! For aspiring and new (and maybe not so new) distance riders who prefer to take a self-paced online course, or who do not have a live local 101 clinic happening in their neighborhood, it would provide an opportunity get both INSPIRED and EDUCATED about what it takes to successfully prepare for that first competition. And what a project it has been! While working our ‘day jobs’ and keeping our clients on schedule, we’ve used weekends, evenings, vacation time and early mornings to plug along on the creation of Endurance Essentials. Do not ask. For a while we kept track of the number of hours, and then it just got too depressing. But I have to say, now that we are doing the final editing and audio voice over, I’m pretty chuffed with how it has turned out. In the event you don’t know about the wonderful world of web-based training, it involves a monster cloud of technical and administrative goodness called a Learning Management System, or LMS. Training programs that are created through various software programs — we use Adobe Captivate because it allows for the most creative and fun interactions — get uploaded to the LMS and then there is a charge for logging in to access the training course based on the data usage over a period of time. There are issues with copyrights and insurance and incorporation to protect your training assets and of course, like anything worth doing in business it seems, time with an attorney or two. It’s been our goal, however, to keep the cost for the course roughly the same as our live Endurance 101 Clinics. 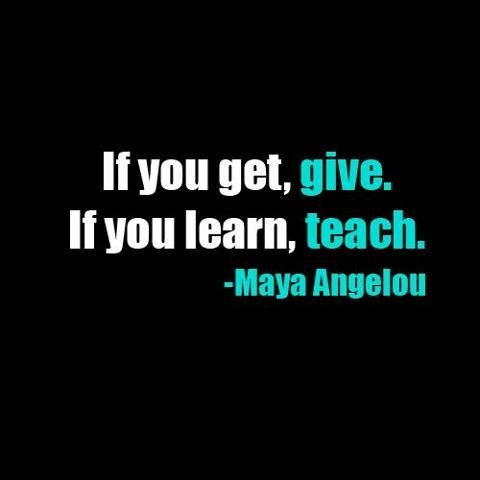 As anyone knows in our sport, there can be a steep learning curve to success. We also know that sometimes learners like to delve deeper, so along with the training comes a Resources PDF, with links to in-depth information — everything from blogs to books to endurance tack websites to more information about balanced hooves and electrolytes. So if this sounds of interest to you, or someone you know, please spread the word. We’re so excited to share this with you!